Is that skin cream you've been using killing you? If so, you should stop spreading and start drinking soy milk. Empower you skin with the beautifying effects soy has on your skin. The soy milk diet does not have to be complicated. 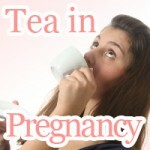 It's could be as easy as drinking a cup before you eat. That's all!? Yes, just by drinking a cup a day can you get the benefits of soy: suppress the absorption of fat, increase your basal metabolism, and lessen the number of diet restrictions you put on yourself. Satisfy your appetite, naturally eating less with the wonder of soy milk. Only drink a cup (approx. 200ml) of soy milk before a meal. 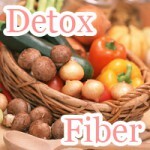 Other than that there is no need to restrict your diet any further, i.e. stop calorie counting and just eat the way you usually do. Have 1cup of soy milk (200ml) with are without 1tsp of soybean flour as seen in the Kinako Diet Plan before a meal. Besides timing consumption, drinking before your eat, there are no strict dietary restriction to worry about. That means no need to count calories, just eating the way you usually do. There are three varieties of soy milk of which to choose from including: pure soy milk, enriched soy milk, and soy-based drinks. Since you soy milk is so good for your body, choosing from any of the previously listed varieties may help you get the bottom-line results you are looking for. 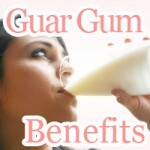 For best results, it is recommended that you drink the higher concentrated pure soy milk. Enriched soy milk when compared with its pure form is known to have lower concentration than pure soy milk. The same analysis done on soy-based drinks show that this concentration is only half that of pure soy milk. However, there are people out there that find it hard to drink soy milk in pure form, which is why soy milk can now be found in many flavors to fit your individual taste preference. Standing around worrying about results isn't going to get you anywhere. Don't stress, just choose to incorporate soy milk into your long term diet plan. You won't regret it. There are many beneficial effect accompanied with drinking soy milk such as: prevention from overeating, fat blocking effect, enhanced fat burning, and cure of constipation. The more you know the more you have to look forward to. Soy milk is rich in isoflavone, which can help you get more beautiful skin than before. In soy milk is a substance that can help you satisfy your appetite eating less, called saponin. When you feel full, how you know this isn't because of your stomach; the switch is in your brain. By putting saponin in your body before you eat, you are less likely to overeat and more likely to have your diet work out the way you want it to. Soybean saponin works to promote your fat metabolism. 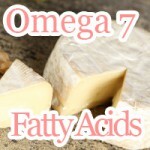 This in turn makes the fat you eat during a meal less likely to be stored away for later use. 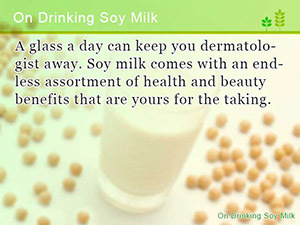 Soy milk also has a skin beautifying effect. Isoflavones contained in soy work similar to female hormones, give you skin enhanced water absorption while strengthening metabolism. 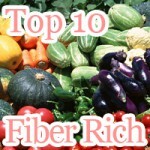 In addition to helping you helping you get more beautiful skin, oligosaccharides contained in decrease constipation while increasing your fat burning capabilities. This is why we recommend the soy milk diet to anyone looking to slim down beautifully. Soy milk being packed with balanced nutrition, there is not much bad to be said about it; however, don't drink too much. Just because soy milk is good for your diet doesn't mean you can drink as much as you feel like. We mentioned previously that soy milk contains isoflavones that work similar to the way female hormones work. It turns out that consuming too much of these isoflavones, drinking too much soy milk, can upset your bodies hormone balance potentially causing changes in menstrual cycle and increase the risk of endometrial hyperplasia. That doesn't sound very good, right? So if you think that you are drinking too much soy milk, a good rule of thumb is that if the amount you drink is about 3 cups, or less than a liter, then you should be fine. Note that this amount may depend on your body weight so if you weigh less than most people you might want to consider drinking less. Hormones thrown out of balance? This may be a sign that you should really start considering drinking soy milk to get the benefits of soy in every glass. Start your day of keeping your diet in mind with a healthy bowl of plain yogurt and skim milk that does the body good. Yogurt for breakfast diet plan. Learn how cocoa can be the secret behind your diet and exercise program. Here’s how you too can get the full benefit of pure cocoa without feeling bad about treating yourself. 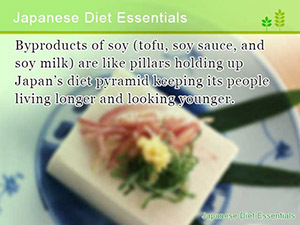 Byproducts of soy (tofu, soy sauce, and soy milk) are like pillars holding up Japan’s diet pyramid keeping its people living longer and looking younger. A glass a day can keep you dermatologist away. Soy milk comes with an endless assortment of health and beauty benefits that are yours for the taking. 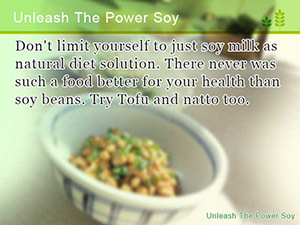 Don’t limit yourself to just soy milk as natural diet solution. There never was such a food better for your health than soy beans. Try Tofu and natto too.